How do I find and join my team? 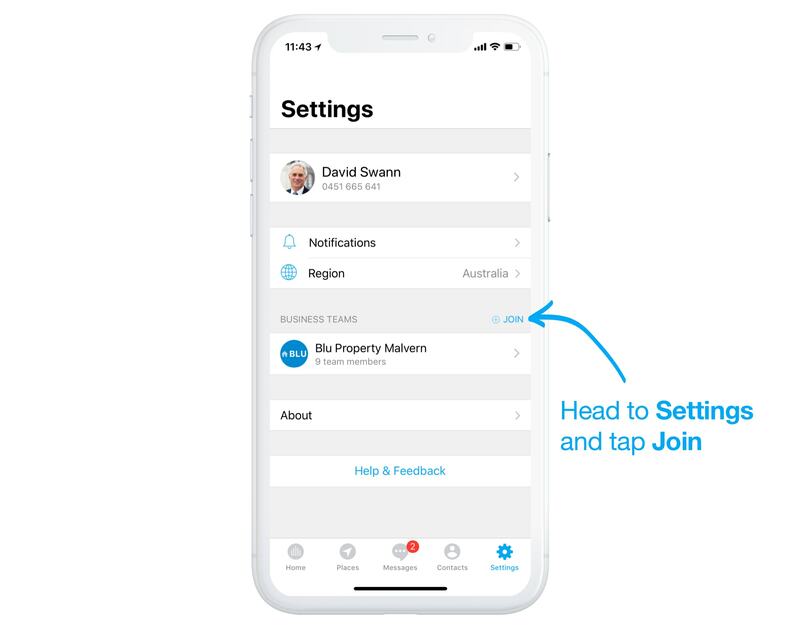 To find your team in Homepass, head to Settings and then tap the Join button next to Business Teams. 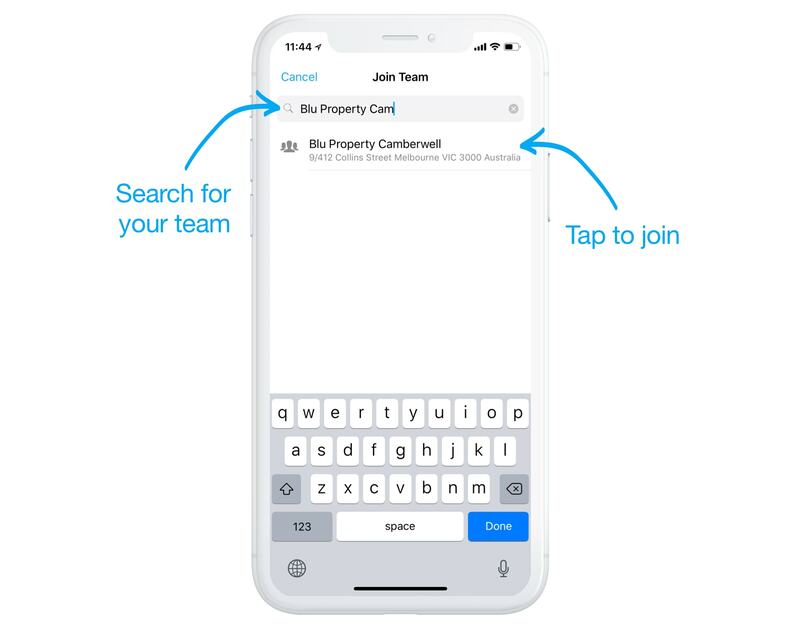 Search for your team, and select it to join. Your join request will be sent to the administrator of that team via email. You'll receive an SMS when your request has been accepted.